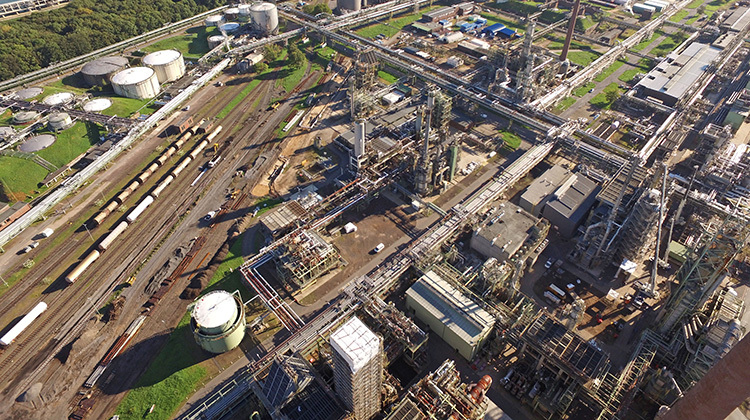 Shell Rheinland Refinery in Germany. 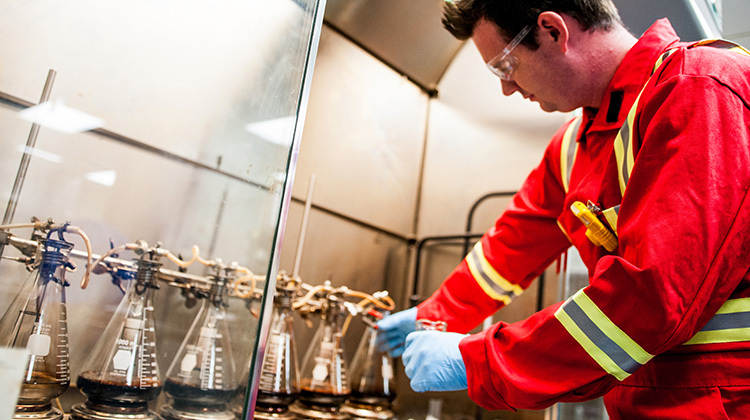 Our Downstream business is made up of a number of different Oil Products and Chemicals activities, part of an integrated value chain, including trading activities, that turns crude oil and other feedstocks into a range of products which are moved and marketed around the world for domestic, industrial and transport use. The products we sell include gasoline, diesel, heating oil, aviation fuel, marine fuel, lubricants, bitumen and sulphur. In addition, we produce and sell petrochemicals for industrial use worldwide. Key milestones and metrics for Downstream. 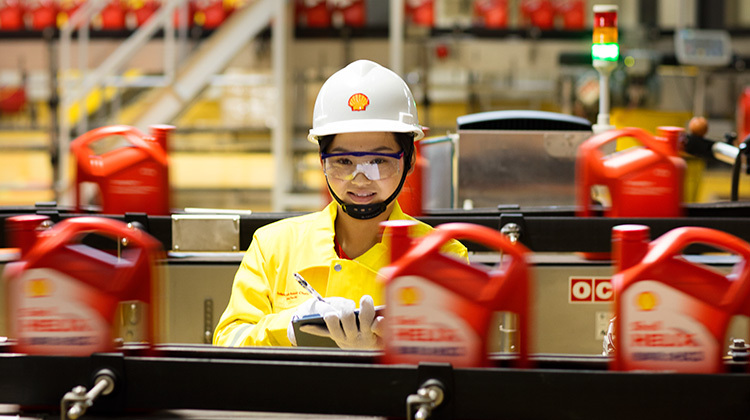 How Shell maximises value from integrated refining and trading businesses. Includes retail, lubricants, business to business, pipelines, biofuels and alternative energies. 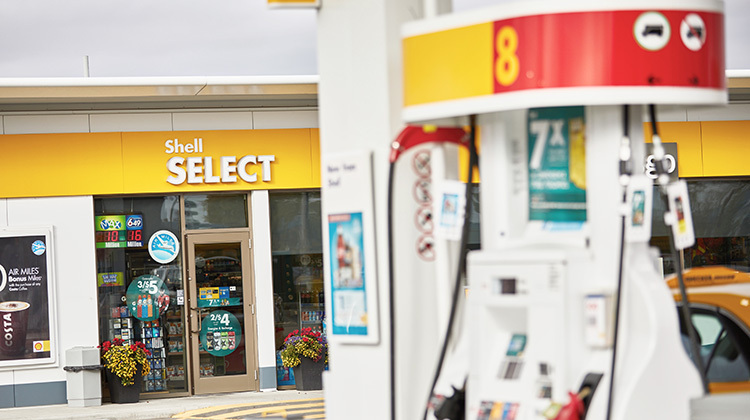 A growth priority for Shell, leveraging our competitive advantage in feedstocks, strong product portfolio and proprietary technology. 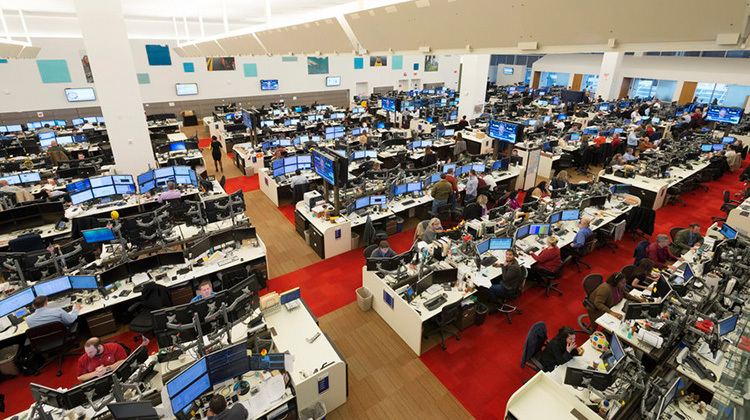 Shows how we unlock more value by operating Downstream assets in an integrated system. 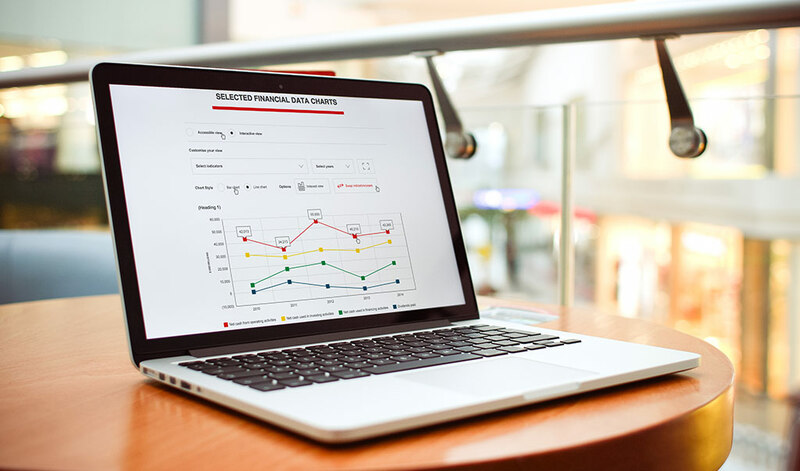 Build your own individual charts based on the five-year consolidated financial data tables. Selectable key figures and time periods as well as the option to index the starting point make the data easily comparable.